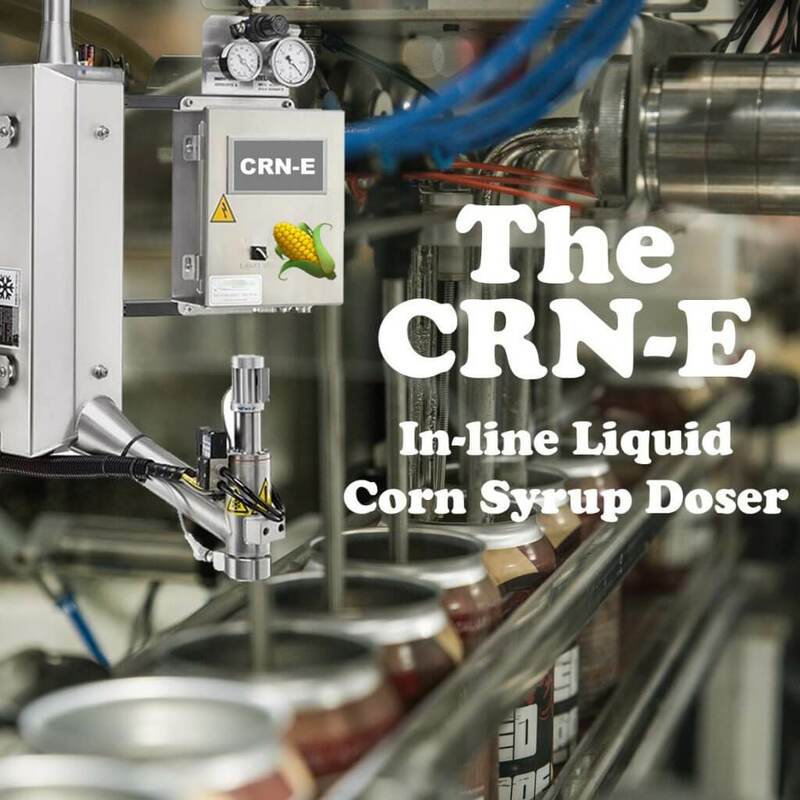 In light of recent developments in the mass-market beer industry, Cask Global Canning Solutions is announcing a new upgrade available for all of its pioneering canning systems. 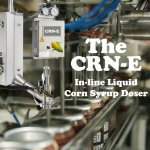 The new Cask CRN-E is a special in-line corn syrup doser that can be added to all Cask systems. 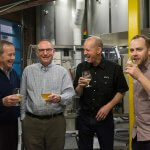 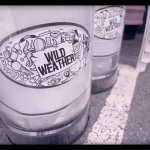 It enables craft brewers to provide the key ingredient needed to compete with mass-market brewers.